ENJOY NATURE CLOSE TO THE RIVER - Located in the Selma school area, this 2,260 sq ft, 3 bed, 2.5 bath home is situated on just under 1 acre of land. This home features 2 large living areas, the family room includes a gas log fireplace with a stone mantel. The large master bath includes a corner tub and separate walk in shower, along with double sinks. Kitchen includes a newer SS dishwasher and gas range. The 2.5 car attached garage includes pull down stairs to the attic storage area. 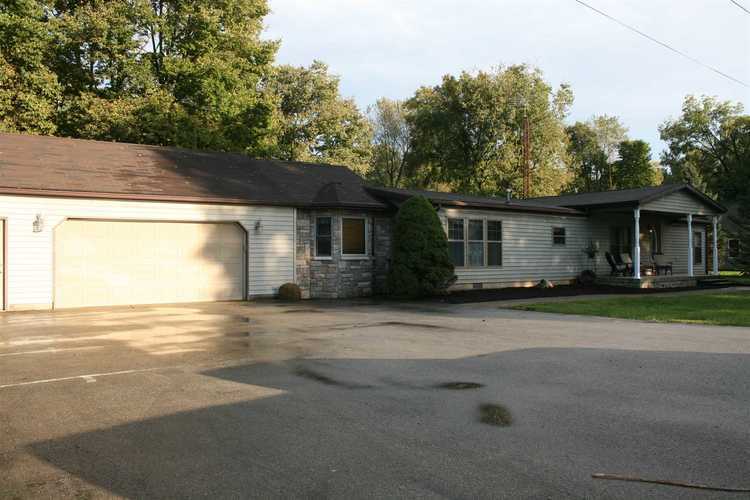 Property also includes a 20'X35' detached metal garage with concrete floors. Directions:SR 32E to CR 700 E, South to 167 S, West to home.